Love the tint and coverage! Great product, especially for the winter! Love this product! It is easy to apply and it brightens my skin. Cold New England winters are hard on my face, however, using this primer adds moisture and has made a noticeable difference. This stuff feels like butter going on! I love it!! Not greasy or heavy feeling. Closest thing to flawless skin. I know this is a primer but I’ve never really worn foundation and I use this as my makeup base before concealer and blush. Not only does it help my makeup last all day, it makes my skin look smooth and even-toned. To use a photography analogy, it’s as if someone took my picture using soft lighting and an ever-so-slightly blurred focus - all my flaws are minimized. I love this stuff! Love how it makes my skin look and feel! Makes skin look even, bright, glowing, and minimizes pores, also feels amazing! Love this! I’ve tried different primers for the face over the years, from all different price ranges, and not one of them performed better than this one. My aesthetician recommended this product years ago and I still thank her to this day. After skincare and before make up application, this is the canvas that makes your makeup look great all day. I love this primer. It does just what it says. 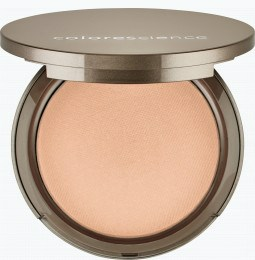 It brightens & extends the wear of your makeup. It creates a smooth canvas & foundation lays over it beautifully. It works with all my foundations I have in rotation. It is simply the best & I will never be without it. With or without foundation, I love this product. It smells good and feels good on. A great primer that brightens my face! 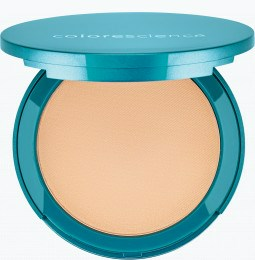 I love the brightening perfector...its an awesome primer that really hydrates, calms and brightens the skin. The Brightening Primer has a yellow tone, which brightens and illuminates dull looking skin. I especially like using this one on days my skin looks more red and dull. It instantly tones down the redness and brightens my skin. The primer has an SPF 20 and I always use a separate SPF before. The consistency is a thick whipped texture. I have found that trying to blend it in on dry skin does not work, it just pills and pulls at your skin. I either put it on about a minute after my SPF, while my skin is still slightly moist or I'll spray my face and then put it on. One pump is enough for the whole face, again, on moist skin, it blends easily and smoothly. The primer creates a smooth and long-lasting base under makeup. I let it set for at least 2 minutes before putting on any foundation. My skin looks hydrated and smooth and every foundation from liquid matte, semi-matte, and powdered goes on beautifully on top. I have combo oily, acne prone skin and these primers, with every foundation, has kept my oils at bay and lasted the whole day, some days more than 8+ hours of wear. It has not caused any congestion or breakouts and the ingredients are A+ as well. Combined with good foundation will prevent your makeup from melting.... plus, it is hydrating, your skin will look really nice. I have tried many primers, and let me say I am thrilled I got to try (and now regularly use) this one. This primer creates a really smooth canvas before applying foundation. It also blurs any areas of hyperpigmentation and helps protect with SPF. This stuff feels and smells fantastic! My skin feels smooth and hydrated while it provides a small amount of lightening to the skin. I absolutely love this product! With my natural reddish/pink tones...it really tones down my color and helps soothe my acne. I also notice that it helps heal my acne faster and helps prevents scaring. I have actually been known to put this on my acne spots after washing my face before bed! Would absolutely recommend this product to anyone! I never use foundation or any other makeup other than these primers. I have an entire drawer full! I love this one for Winter! This product is so perfect! Great primer, color correction and skincare all in one. This primer is the best. So smooth and easy to blend. It's great under Even Up for a flawless look. I've been using this product for a little over a year. I love how it helps brighten my face, while also improving the appearance of my skin blemishes/scars. Would definetly recommend. Sometimes, I also add a pea size Even Up mixed with this product. The combination enhances the appearance of my skin even more! 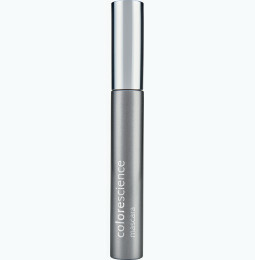 Love Colorescience products! This skin perfector is the middle of my skin regiment daily - between skin care and makeup. I get compliments on the texture of my skin and the longevity of my makeup - it's all thanks to this primer! I am never without it on a day of errands or a night out! I have been using this product for years and I love it. I no longer use foundation, I just put this on after I have apply my moisturizer and I'm all set for the day. I get compliments all the time about how beautiful my skin is, and at fifty-eight that's a beautiful thing! This is my favorite primer protector. I love this product. Great foundation for make-up and gives a nice glow. Thank you! 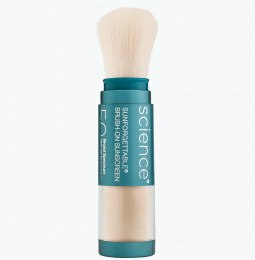 This does what it says: brightens, smooths and creates a great base for foundation. I look 5 years younger when I wear it. Want to have skin that looks perfect and ageless - then use this perfector. It's my go-to when I want to look my very best. Couldn't do without it! Reduces the appearance of fine lines and foundation goes on so well over it! Texture is silky smooth. I use it daily and can't live without it! 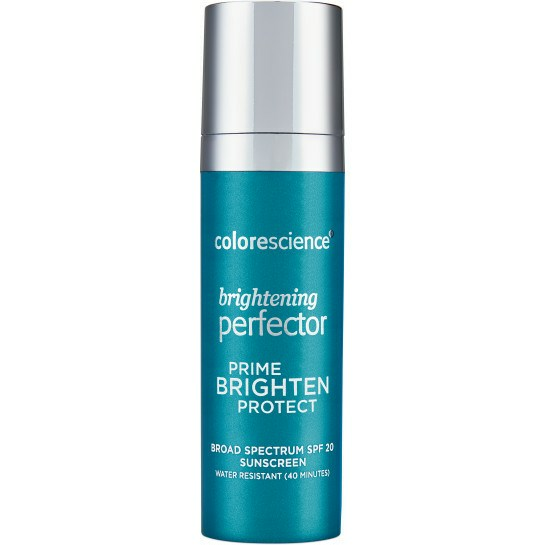 I have very sensitive skin and have had to skip primers until I found Colorescience. Great for sensitive skin. I received the skin brightening primer as a bonus, and I'm so glad. I probably would not have tried it, otherwise. I have never before smoothed anything so silky on my face! It feels wonderful, and the shade is truly neutral; blending so naturally into my skin. Thank you. A primer has never before been part of my beauty arsenal, but this one will be from now on. It provides a wonderful canvas for the Sunforgettable Mineral Sunscreen. The result is perfectly flawless skin without looking "made up." I'm totally in love with this combo. Thank you, Colorescience! I would not put my make-up on without this primer! The skin brightening is just right for me and my Mom (I got her hooked too). With our aging skin it feels like "spanx" for the face! I love its smooth texture, and it fills my fine lines which makes me really happy. Love this product! This is the best primer I have ever used. Not greasy and smells amazing! Love this product! So light and soft on my skin. Makes my skin look gorgeous! Cannot wait to try more products from this company! I really love this primer. It feels light and makes my skin glow. Absolutely love it!!! I've been wearing the Skin Brightening Primer every day for a couple of years. It is by far the best primer on the market. I wear it without foundation. It feels very smooth and silky going on and calms my fair, rosacea-prone skin. It wears well all day and best of all, the sunscreen really works. I am so glad my dermatologist recommended Colorescience. Colorescience primers are the best...they go on smoothly and leave my skin silky; the perfect base for the next step with foundation. I particularly like the way it brightens my complexion! And, it lasts and lasts and lasts. Hi, I just have a question, I bought this product from you. Just want to know how long will it take to lighten my skin. Also what kind of moisturize I should use before applying this. I do have oily skin. I am new to this product also. 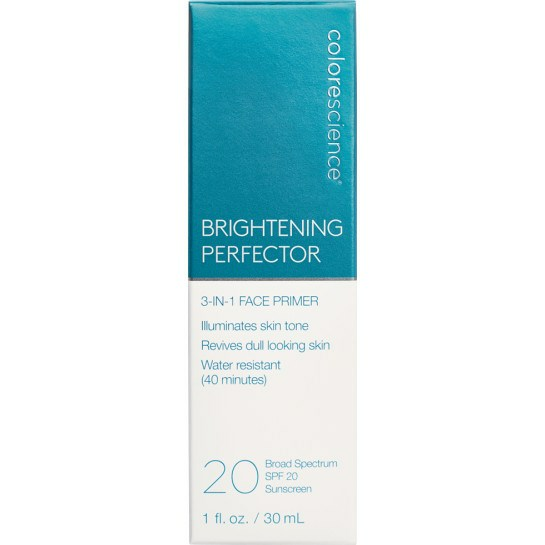 CS: This primer instantly brighten skin tone for a fresh, radiant look but does not lighten the skin. If you are needing a product clinically shown to brighten and correct we recommend our All Even Clinical Pigment Perfector SPF 50. Even up will provide hydration, protection and address skin discoloration all in one! I use this primer without foundation. 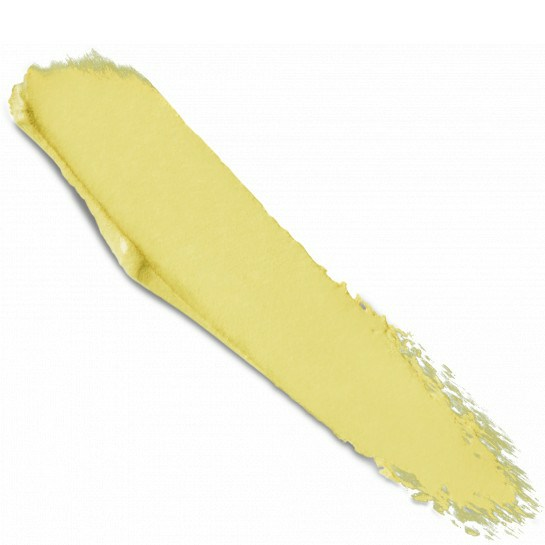 The yellow gives my face a lovely glow and the consistency smooths out my wrinkles. I have good skin but this primer makes my skin look great! A selling point for me was the inclusion of sunblock. I want simplicity and having a product with sunblock saves me a step. For me this is a must have product. I really like this primer. It goes on really smooth and makes my skin feel soft. It's a nice way to apply sunscreen. It does not make your skin feel greasy. I love this product; it does in fact makes lines show less. It comes in some great colors and does not cake. It is truly as good as advertised.